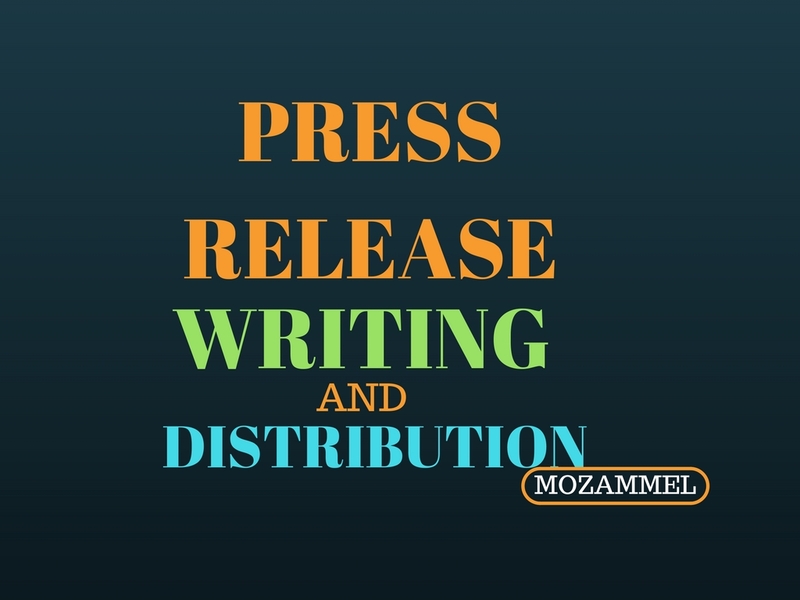 About write your company/business press release and distribute press release. I appreciate your interest and I hope I get to work with you to announce your great products,services, innovations and talents. Allow me to tell your story in words which are short and precise, in a manner that people wants to hear and generate the response you need to make your business or project a huge success. An attractive, interesting and distinctly uttered press release with perfect spelling grammar and syntax. A professionally presented press release which is SEO optimized for increased search engine rankings. My job delivery is second to none. Express delivery is available upon request. Best Service Guaranteed!NOTE:- For "AS SEEN" SERVICES, PLEASE CONTACT ME. About write your company/business press release and distribute press release. is ranked 5 out of 5. Based on 4 user reviews.